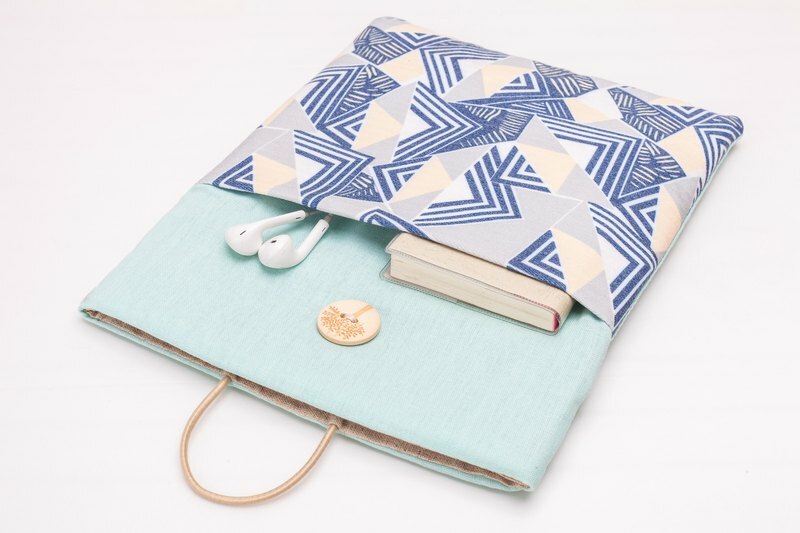 This handmade 13 inch laptop case is designed to protect your Macbook from dust and scrapes. This Macbook Pro 13 Case is designed to protect your macbook from dust and scrapes. The padded interior, slim design, and snug fit combine for great protection and ultra-portability. The exterior front pocket is made to hold your notebooks, headphone and pen etc. Our laptop sleeve cases are personalized to keep you protective, portable and cute. Please select your laptop in the drop down menu. For custom sizes, just let us know your product model in the etsy message to seller at checkout and we'll size the laptop case accordingly. Fabric placement may vary slightly due to fabric pattern. Current photo is from an iPad case.